Learn innovative surgical techniques to treat brachycephalic syndrome, discover how sublingual immunotherapy can be used atopic dermatitis, and practice recognizing the distinct presentations of canine sebaceous adenitis. 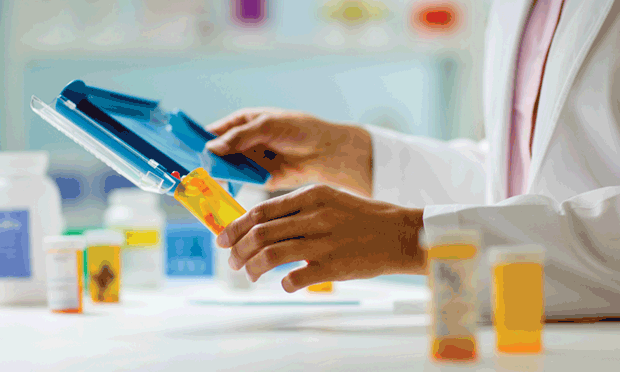 Plus, discover some of the common drug interactions in polypharmacy. 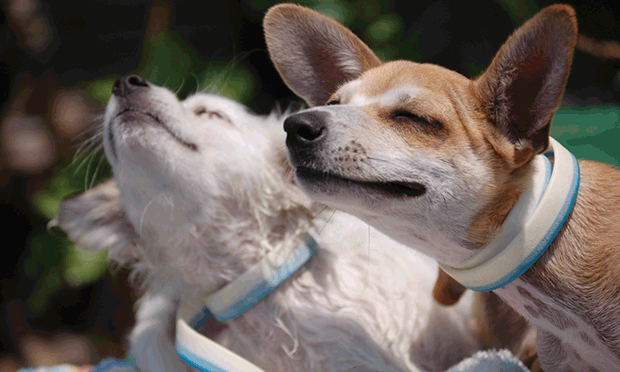 Several key veterinary drugs have high interaction potential. Itis important to understand the risks these drugs pose for patients. 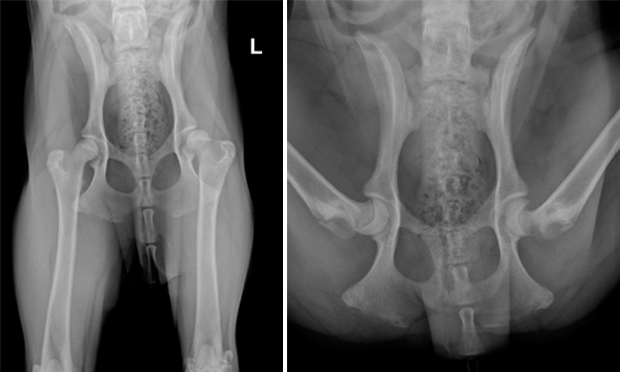 A 10-year-old, castrated Labrador retriever was referred for neurologic evaluation after presentation for persistent salivation. The dog collapsed during examination. 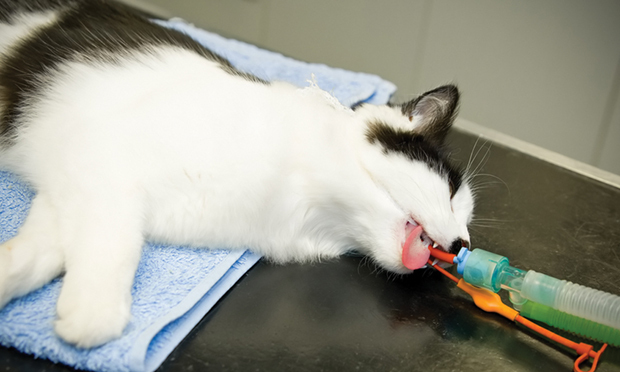 Sublingual immunotherapy may be a convenient, affordable, safe, and drug-free alternative for owners averse to giving pets injections. 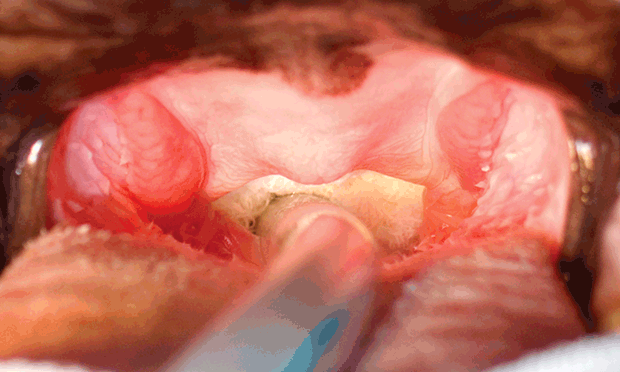 Compared to conventional techniques, folded flap palatoplasty can address all 3 components of obstruction: laryngeal, nasopharyngeal, and oropharyngeal. The best approach is tailored to the specific disease of the pancreas, including insulinoma, diabetes mellitus, and pancreatitis. 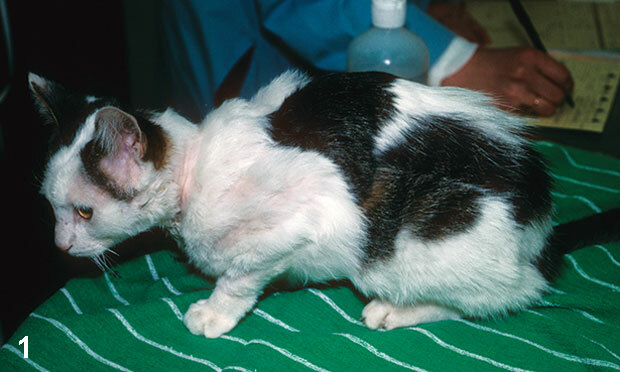 A 9-month-old, castrated, domestic short-haired cat presented for evaluation of chronic pruritus of months’ duration. 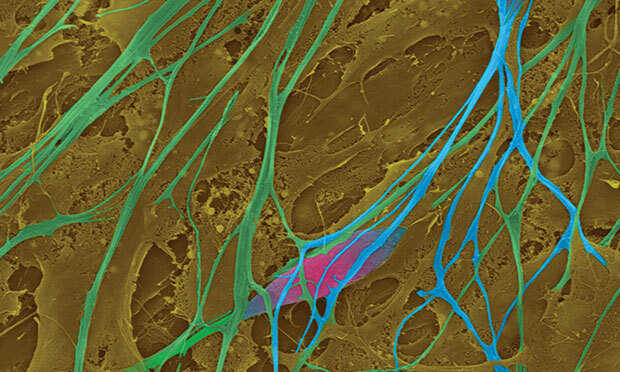 Appreciation for the potential of stem cell therapies should be balanced with healthy doses of optimism and skepticism. 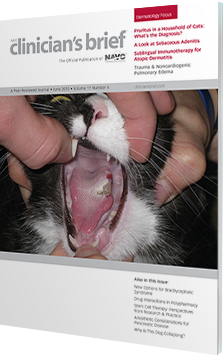 Study the clinical signs, diagnosis, treatment, and prognosis of noncardiogenic pulmonary edema. 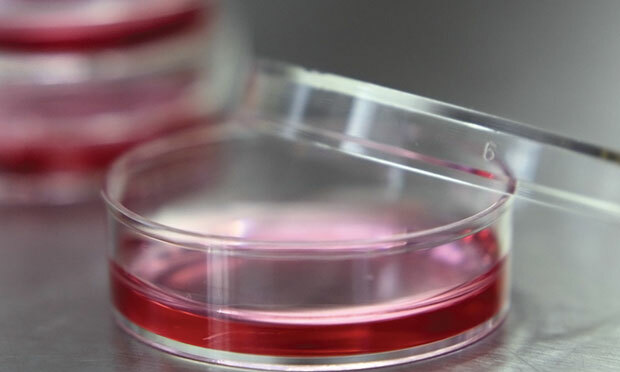 Stem cell therapy may be an effective tool to treat pain and inflammation associated with osteoarthritis and tendon and ligament injuries. 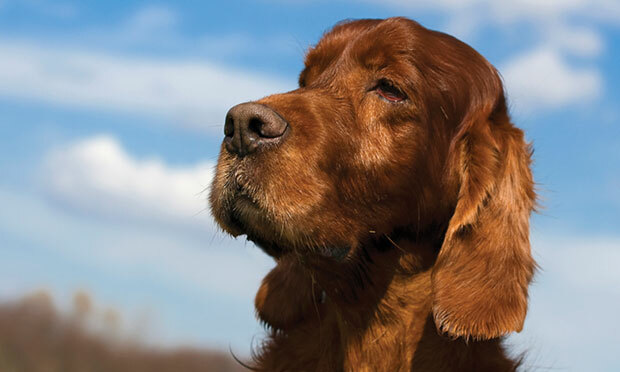 An autosomal recessive mode of inheritance has been proposed for sebaceous adenitis in dogs. 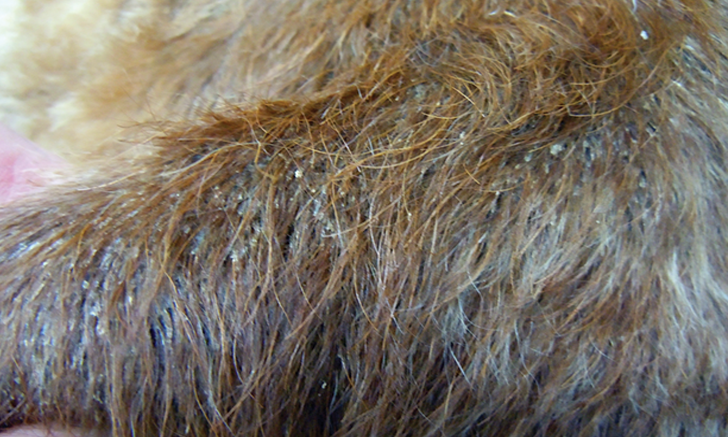 A 4-year-old, castrated Irish setter presented after 4 days with a serosanguineous discharge at incision. 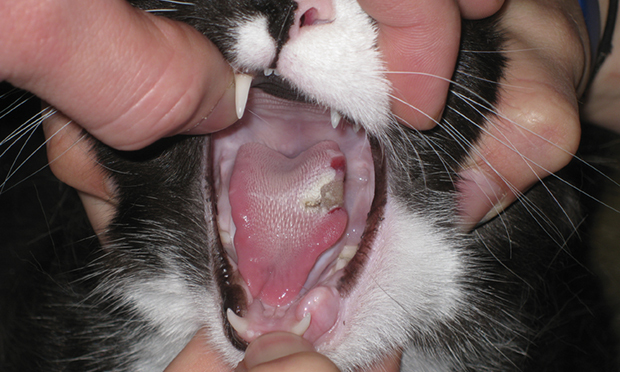 On reopening the midline celiotomy, an abscess was noted. What went wrong? 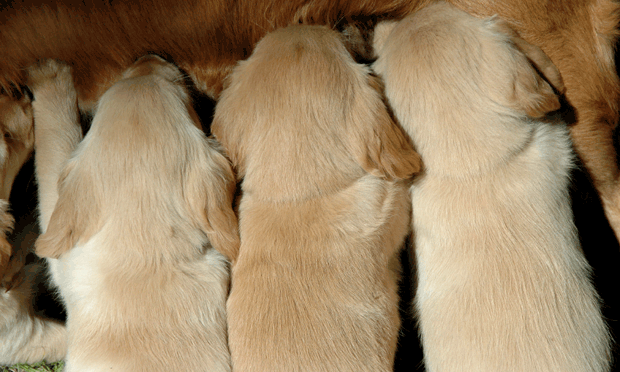 It is imperative to understand the difference between normal whelping and dystocia. The following criteria are useful for this purpose, as well as indications for medical and surgical management. A number of medications have been successfully used to prevent or minimize motion sickness. 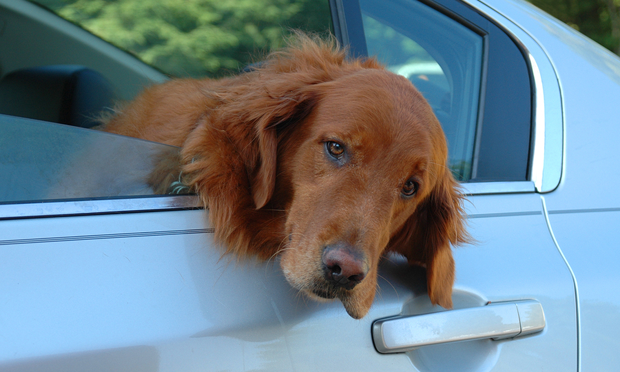 Physical examination in a 10-month-old golden retreiver reveals lameness and apparent pain. Would you send this dog to surgery? 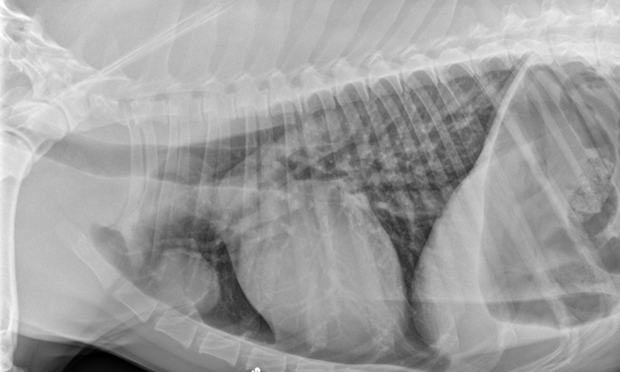 Gastric Dilatation-Volvulus: Radiographs Worth the Wait?